Speakers at the Collections Trust Conference will not only consider how Spectrum 5.0 has been used by museums, but also the gap in collections management theory and practice, collections standards and the future use and management of collections. Keynote speaker, Laura Pye, Director of National Museums Liverpool, who was until recently Head of Culture for Bristol City Council, and chaired the taskforce convened by the Museums Association in 2016, will ask: What next for collections? She will site the recent Museums Association taskforce report that argued ‘museums need to decide what their priorities are and review the impact of collections development policy and practice over the last decade to make collections more sustainable.’ In her conference keynote, Pye will consider the gap between collections management theory and practice and sets out the challenges as she sees them. 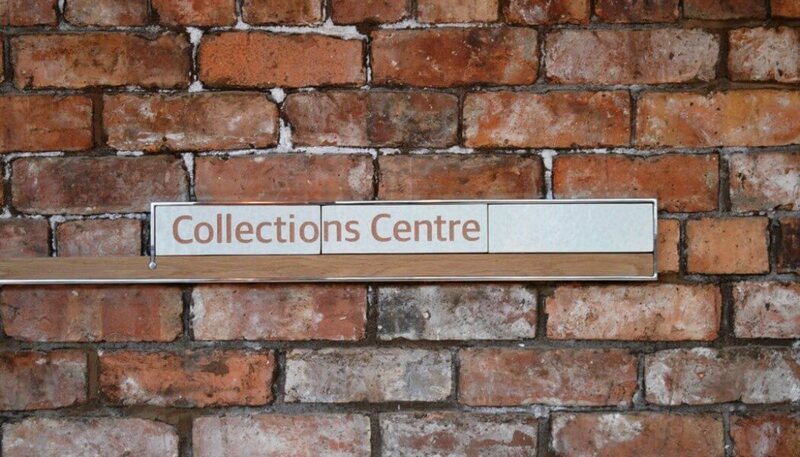 The Museums Association is also conducting new research into the future use and management of museum collections and its director, Sharon Heal will outline the key themes emerging from this wide-ranging study including radical new approaches to dynamic collections management and use. There will also be an optional Q&A panel session on choosing collections software, the launch of the Trust’s Banish the Backlog book, and the results of the 2018 Collections Trust Award. The theme of the 2018 award is the same as the conference: Spectrum in action. The Trust wants to hear what impact Spectrum 5.0 has made to collections management in museums. The winning museum will receive £1,000 to spend on an agreed collections management activity, along with a free place at the 2018 conference to receive the award in person. In order to be in with a chance of winning, museum teams will need to describe a collections management activity or project that was either completed in the last 12 months or is happening now that demonstrates significant progress. Collections Trust Conference 2018 will take place at Bristol’s SS Great Britain on 13 September.